Our Team Specializes in identifying and eliminating disruptive physician behavior disorder and maintaining a professional, collegial, safe culture. In July 2008, (Issue 40) The Joint Commission Issued a Sentinel Event Alert regarding Behaviors that undermine a culture of safety. All accredited healthcare organizations were directed to establish a code of conduct defining acceptable behaviors as well as disruptive and inappropriate behaviors disorder, and to create and implement a process for managing these issues. 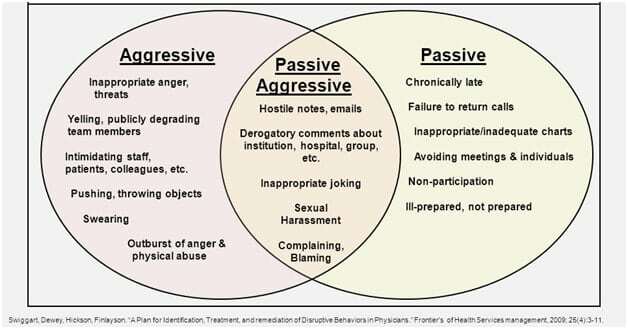 Rosenstein, A, et al: Disruptive physician behavior contributes to nursing shortage: Study links bad behavior by doctors to nurses leaving the profession. Physician Executive, November/December 2002, 28(6):8-11. If your hospital, organization, or medical group is dealing with “Disruptive Physicians” you are not alone! Recently there has been a spike in disruptive physician behavior disorder. Be it “Burnout” the election or overall job satisfaction these types of disruptive behavior negatively impact the people and the processes. This type of disruption can lead to gaps in communication and accountability that may result in preventable medical errors and adverse events. After you have read this book, you will have a thorough understanding of what it means to be a disruptive physician. In addition, if you find yourself or others going down this path, this will be a guidebook to traverse the journey. I provide all the tools, resources, and information you need to succeed. 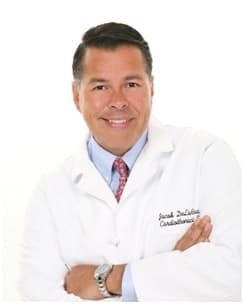 Dr. Jacob DeLaRosa is a modern healthcare provider in every sense of the word. He is a dynamic teacher, role model, leader in medicine, celebrity speaker, author and TED talk alumnus. Dr. DeLaRosa is double board certified in General Surgery and Thoracic surgery. In 2004 he left Emory University and went to Idaho to build the first Cardiothoracic and Endovascular Center in Southeast Idaho. Suffering from a catastrophic accident while jogging, he was hit by a car doing freeway speed. Since recovering he has focused his efforts on engaging patients and healthcare providers on how positive energy gets you positive results! His interest in disruptive behaviors began when a colleague was accused of being a “disruptive physician”. As a leader in the medical staff, and in the hospital he had never heard of the term, knew what the term meant, or even what it signified. He knew that if he had never heard of the term, that many other physicians, medical staff leaders and administrators hadn’t either. In his extensive research, he found many articles addressing physician disruptive behavior. What was missing was the perspective from a practicing surgeon and what it feels like if you have to go through the process of being termed a disruptive physician. 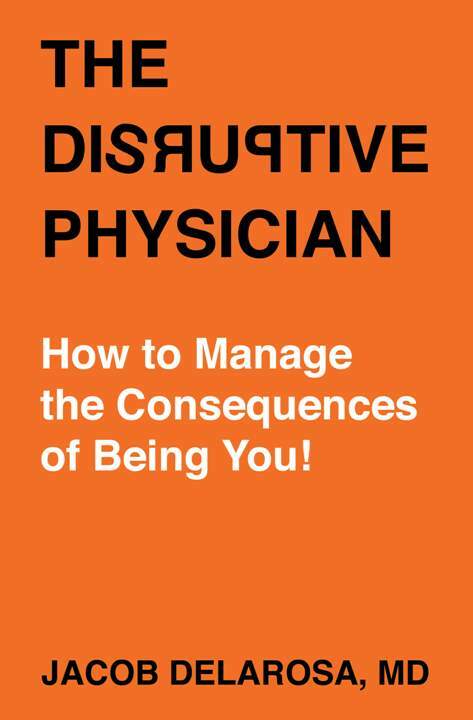 The book The Disruptive Physician, “How to Manage the Consequences of Being You”, is a step by step guide to avoiding being termed a disruptive physician and if you have already suffered anxiety and disruptive behavior, know what to expect. Call us at 404-734-8255 to report about disruptive physician disorder that you have witnessed at your workplace or leave your message to connect with us today.